Asia has emerged as an attractive destination for artificial intelligence (AI) investments with several development programmes taking root in the region. Hong Kong-based Zeroth, the first AI accelerator in Asia, recently announced its partnership with SoftBank’s AI incubation unit DEEPCORE to explore further opportunities in the sector. According to Zeroth founder Tak Lo, investments into AI from corporates in the US has been popular but it is not as dynamic in Asia. 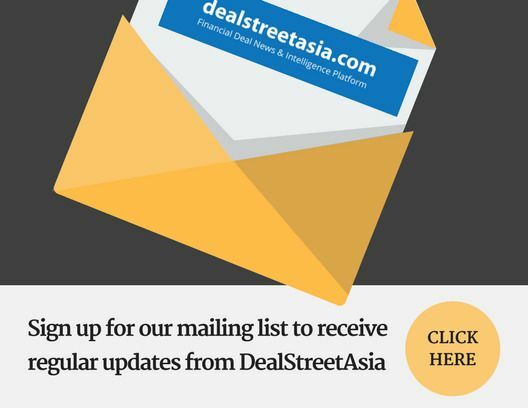 “There is a lot of mutual learning on both sides, so I hope to see that more corporates will invest in startups as a way to learn, especially in Asia,” he told DEALSTREETASIA in an interaction. Region-wise, Lo said, Southeast Asia is going to be a big market for AI investments and development activities. Asia Pacific’s AI revenues were estimated at $450 million in 2017 and is projected to reach $12.5 billion by 2025, according to Statista. Lo predicts a future where everything will be powered by AI, with medical, manufacturing and infrastructure forming big trends.